Be our Partner and benefit of our best priviliges for our clients ! Transfer Speed Boat from Bali Padang Bay to Gili Air. Tour by Sea Plane in Dubai and Abu Dhabi, Water Taxi. 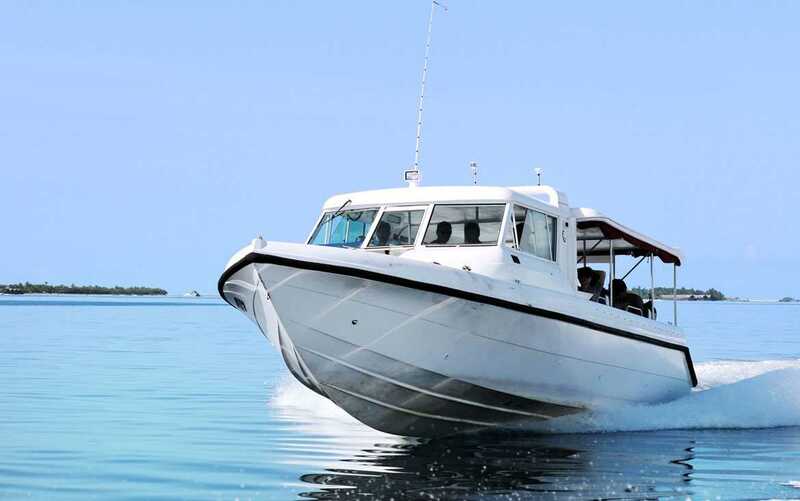 Online booking within 3 steps and 3mn you get your water taxi Voucher Transfer or Tour Voucher. All services are handled by our agent on site. Our French Bank (in Paris) payment system follows the security device (3D Secure), which provides optimum protection against fraud to the credit card on the internet. Contact us for any help, any questions about Water Taxi or a Our Services. Also available on Viber & What's up on (+33613178052).